Dobby Has Come To Warn You Sir. Not the target of this movie...but still enjoyable. 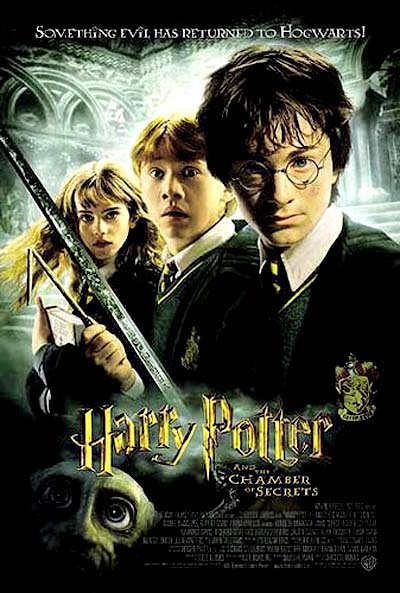 Not being a fan of the Harry Potter Movies, I toddled along to the first showing of this movie at my local UGC Cinema and sat down and thirly enjoyed this movie, but not in the way that I would enjoy something like the Lord of The Rings or Spider-Man. 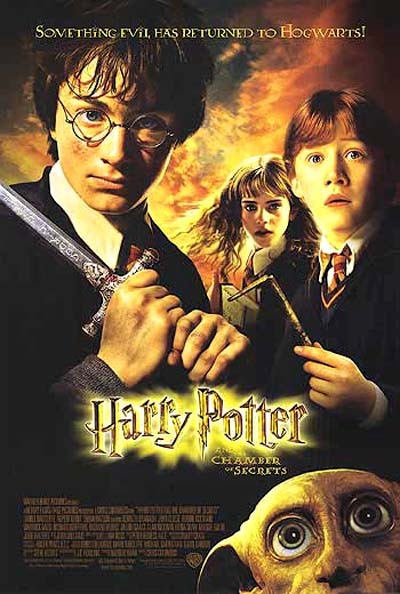 Of course Harry Potter's target audience is of a younger age so I can see how I might not have enjoyed it as much as a slightly younger audience, but to say the least it is a lot better than some of the crap that is fizzled out these days. Crap this is not and a year on the main characters are a lot older, taller and voices broken. Many of the original cast return and a few new characters appear in this such as Kenneth Branagh and Jason Isaacs. Kenneth Branagh plays a wonderful part of Gilderoy Lockhart who seems to think he's adored by all and quite frankly he is adored by women for his charm and bravery. He was one of the better bits in the movie as was Jason Isaacs who played Lucius Malfoy father of Draco.Jason sports a nice long wig and plays the evil father/villian down to a T.He plays it much like his villian in The Patriot. I was sometimes phased by Rupert Grint's "Ron". He isn't that great an actor, but he could play his part satisfactory. He could have done better, but then again I have not read the book so I would not know how Ron would have behaved. I guess the scenes he played a scary person (which was quite a lot) in weren't convincing enough for me, but kids should get a good laugh out of him more than I did. I suppose you can't hold it against the kids who aren't up to par because they're just young and learning the actors trade, but for those who play their part well they should get a pat in the back. 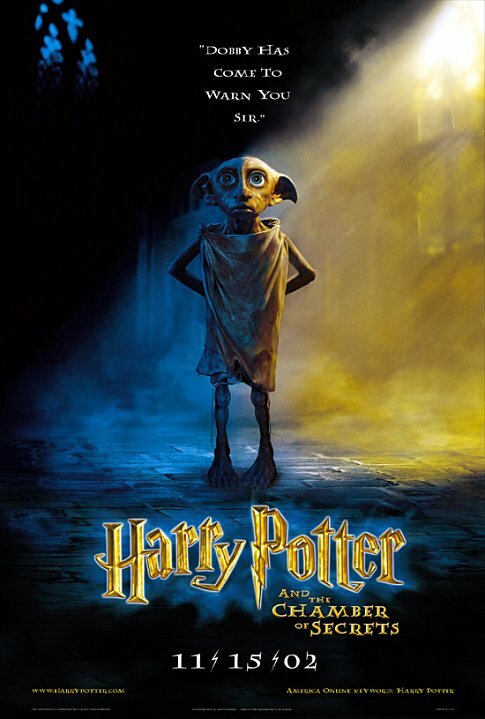 The SFX were impressive, especally the character of Dobby. He was well great. I couldnt tell he was CG by his bad creation, but through the fact there was no way they could have done it otherwise. In fact the CG character of Dobby is very similar looking to Gollum in Lord of The Rings and the CG Asgard in television series Stargate SG-1 (speaking of textures) which which speaks well for Stargate SG-1 if it can do just as good as a top movie like this...and top it is. The CG Spiders were incredibly creepy and realistic looking. Not being too scared of Spiders, they kind of made me jump. 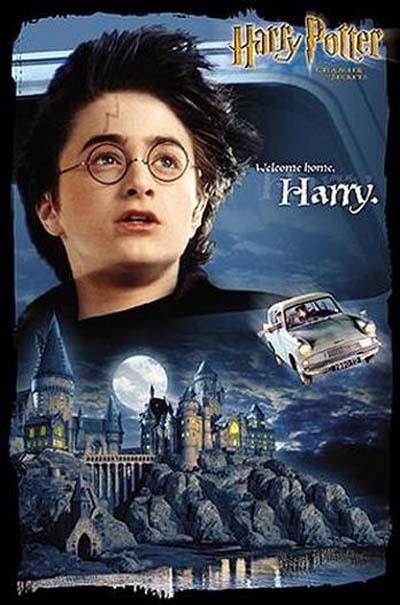 I felt by body tense up as the gave case to Harry and Ron, which is a good thing because not often do I find myself doing this in movies. The person I had sat beside seemed pretty scared of the spiders as well. John Williams score was very much like his original score with old themes returning and some of the music sounding like music from his Indiana Jones scores. I found myself whistling the main theme of Harry Potter for most of the night and on occasion not realizing I was doing it until someone else pointed it out to me. 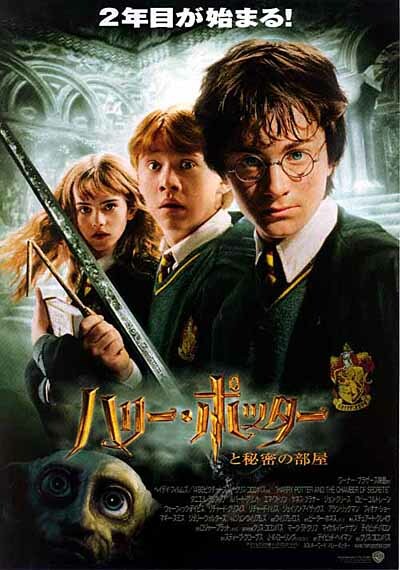 This movie certainly had better action sequences and a lot more action geared than The 1st Potter movie. I found myself clenching up at points as they were really tense. 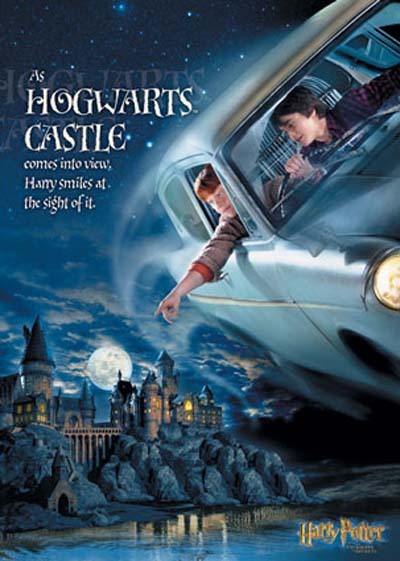 The story wasn't too difficult to understand from a non-potter-fan point of view and the film was a lot shorter than I expected. I had thought it ran for three hours when it was more like 2 1/2. 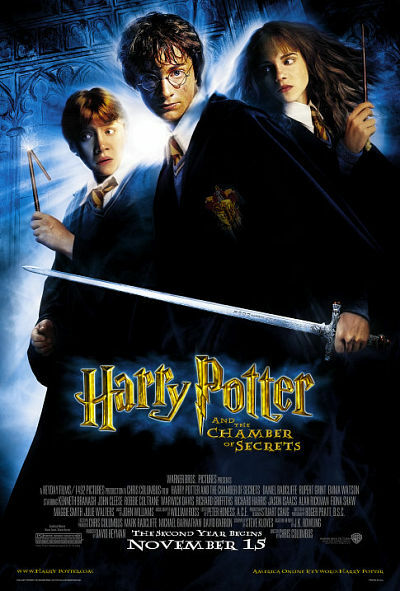 In some cases I found that you had to have seen the 1st movie to understand some of what was going on, but that was mainly due to the back story of he who shall not be uttered and some of the gags. The only thing that annoyed me was that the cues in the Foyer were too long and I couldnt get an ice cream and there was some little toddler crying down the front row for a few minutes mid-way. Why bring a toddler who's going forget about the film by next week? You may ask this yourself. If you're not a mad-potter-fan then I would suggest you wait a few weeks so that you're not over run with humans who stand 4 feet tall...ie. CHILDREN! (I'm not talking about Dwarves) I'd give it 8.5/10. But I am not a huge fan of these movies and I am not the target audience.That's a good thing in case you were wondering.